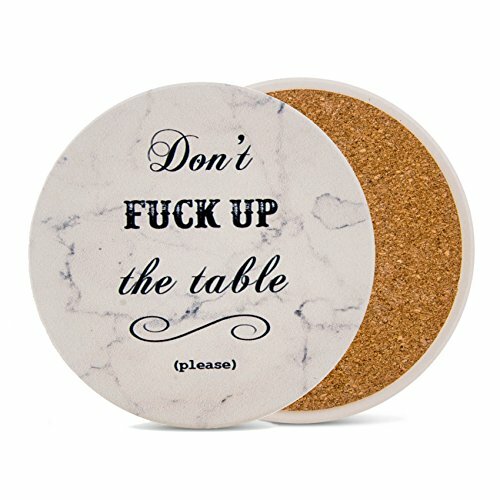 These unique coasters are a high quality gift and a good size perfect for coffee, beer, wine, whiskey, or any hot or cold drinks. They will last a long time, bring smiles, and act as an icebreaker and conversation piece for years to come! Buy now and make someone laugh! If you have any questions about this product by Urban Mosh, contact us by completing and submitting the form below. If you are looking for a specif part number, please include it with your message.